Ckay – Gaddemit (French Version) ft. Dremo. 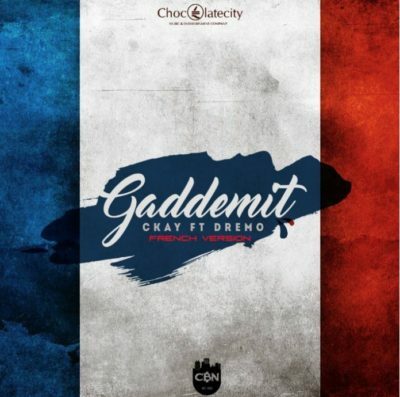 Ckay releases the french version to his single “Gaddemit” ft. Dremo and it is really good. Definitely the same lyrics. Just in french.